Welcome back to my Blog! I have some exciting news...Vegas.com asked me to share a few of my most FAVORITE photos from my trip to Vegas and what they mean to me here on my Blog! They are using the #CaptureVegas to collect & share all the incredible photos from Vegas! I am so glad to be apart of it! Look out for their Pinterest Board on March 27th to see all of the amazing photos! Here are some of my TOP PHOTOS from Vegas! This photo captures the spectacular views & amazing cuisine we had in Vegas! It was unforgettable! This photo takes my breath away every time I look at it! This photo reminds me never give up! Even when things aren't going as planned, there is always a way to make things work! And of course...the breathtaking scenery of Vegas is why you should see it for yourself! 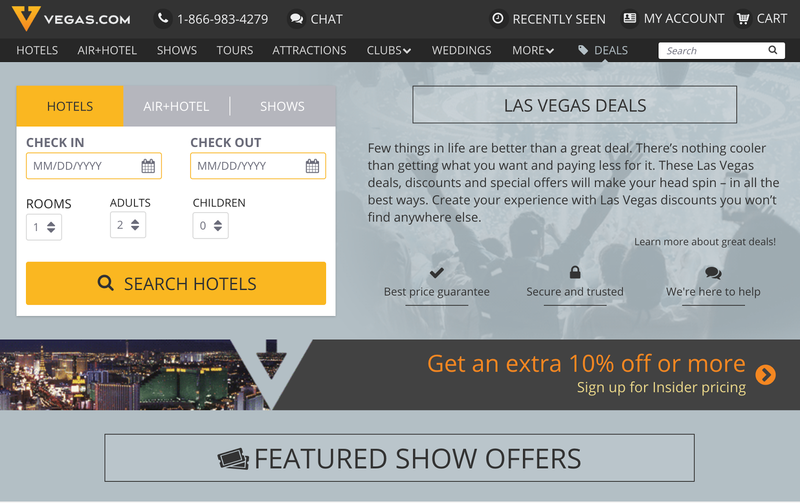 Also, be sure to check out Vegas.com for some great attractions and ideas on what to do in Vegas! To book amazing shows like Cirque du Soleil (we saw Ka) just go to the link below to get an awesome deal! Thanks for reading! 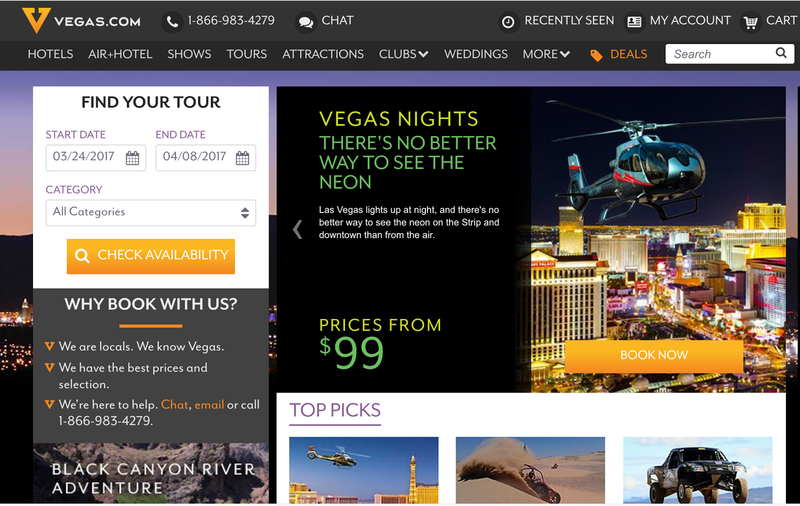 Also, be sure to check out these Las Vegas deals for some great attractions and ideas on what to do in Vegas!